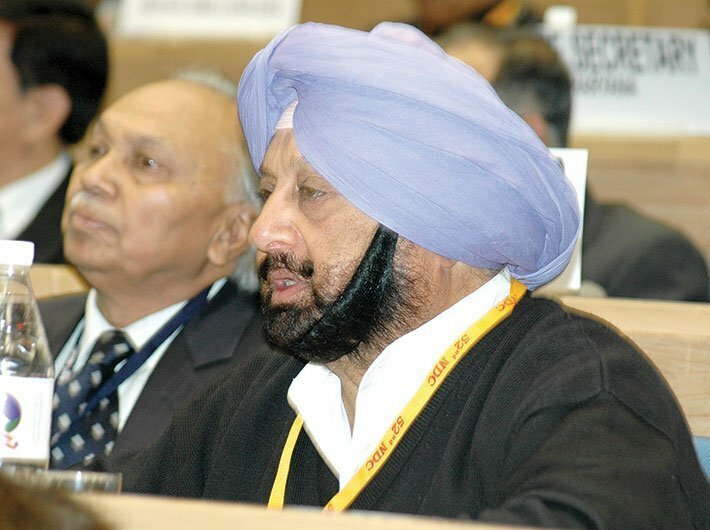 Gurpal Singh, son-in-law of Punjab chief minister Captain Amarinder Singh, is among the top officials of Simbhaoli Sugars Ltd who have been booked for alleged bank loan fraud of Rs 97.85 crore and default of Rs 110 crore, a media report said. The bank loan fraud and default at Simbhaoli comes close on the heels of fraud worth Rs 11,000 crore detected at a branch of the Punjab National Bank involving billionaire jeweller Nirav Modi and Rotomac pen owner Vikram Kothari being taken into custody in connection with Rs 3,695 crore loan default case. Established in 1933 by Raghbir Singh Sandhanwalia, Simbhaoli Sugars was amongst the first sugar plants to be set up in north India. Three sugar complexes - Simbhaoli (western Uttar Pradesh), Chilwaria (eastern Uttar Pradesh) and Brijnathpur (western Uttar Pradesh) have an aggregate crushing capacity of 20,100 tons of cane per day. The CBI has booked Gurpal Singh, Simbhaoli Sugars’ chairman Gurmit Singh Mann, CEO G S C Rao, CFO Sanjay Tapriya, executive director Gursimran Kaur Mann and other company officials as well as unknown bank officials. The sleuths carried out searches at eight premises.